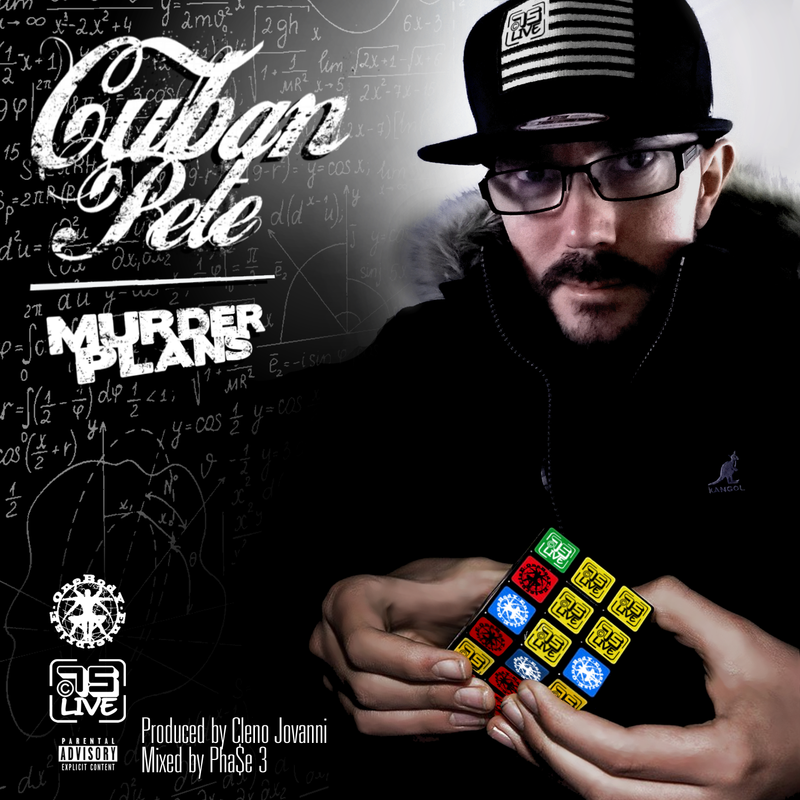 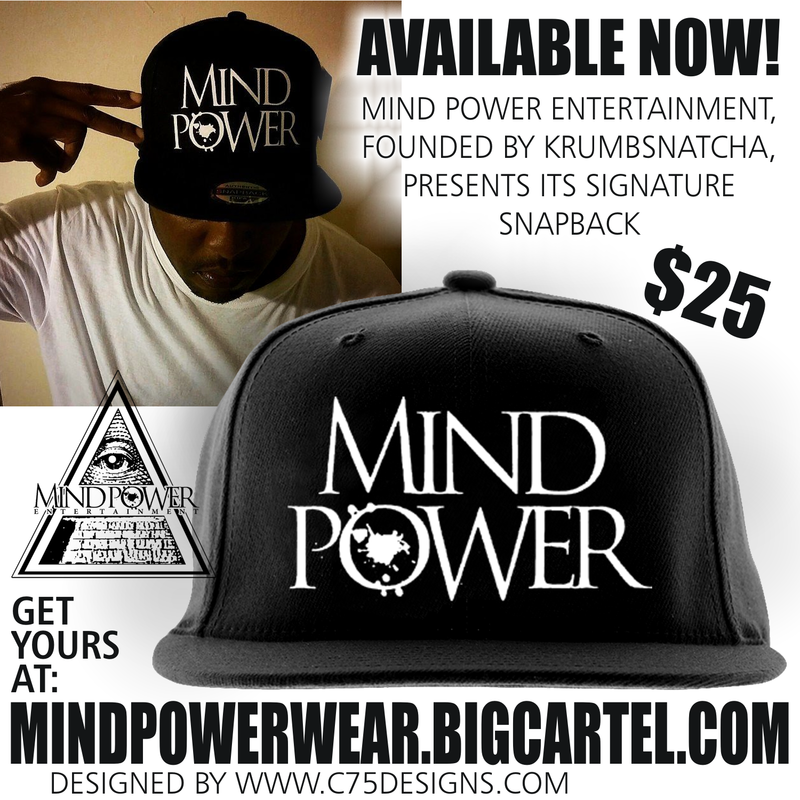 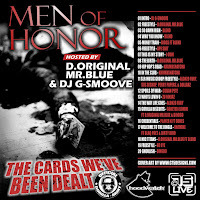 C75 Live: Cuban Pete - Murder Plans - Online everywhere now! 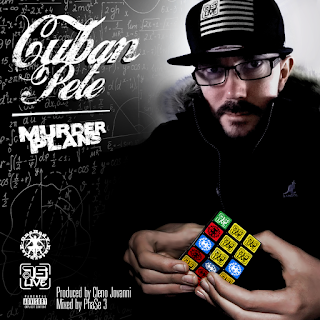 Cuban Pete - Murder Plans - Online everywhere now! 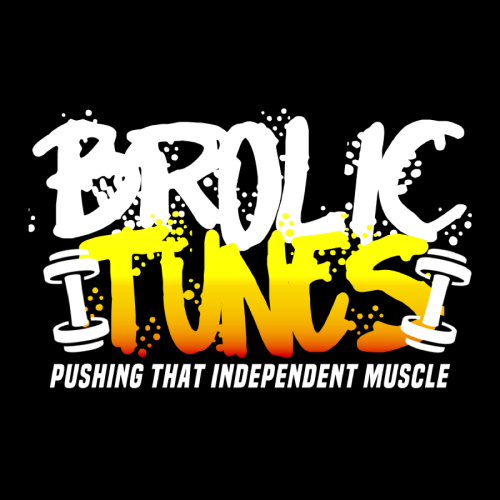 NMusic, 8tracks, Q.Sic, Cur, Musicload, Cur, or Musicload.